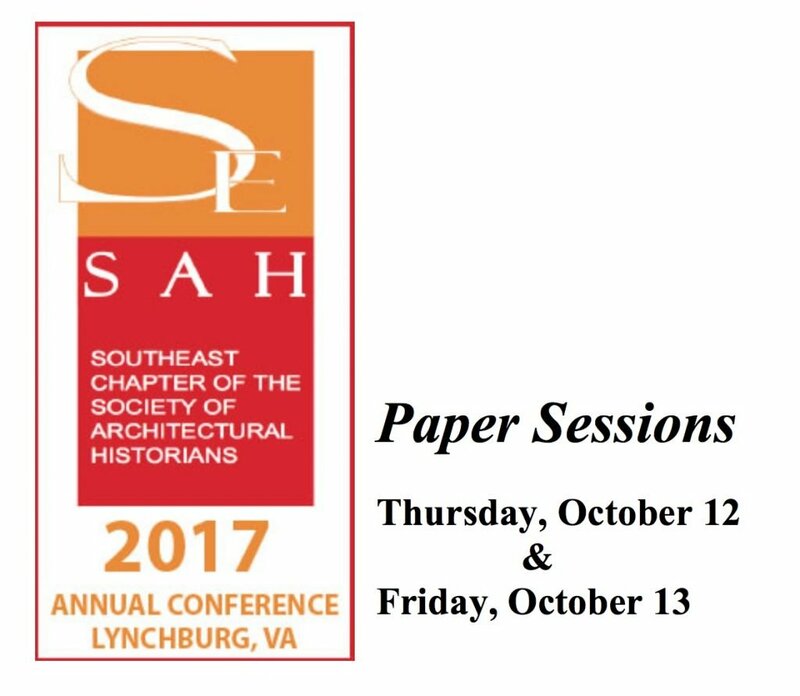 Below is a downloadable PDF listing times, locations, and titles of the 2017 SESAH Annual Conference in Lynchburg, VA. Please keep checking back for updated programs in the next few weeks. 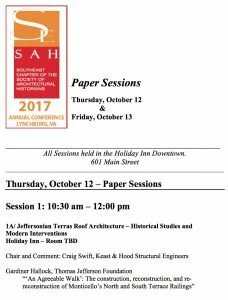 Click on the link or on the image to load the PDF.